Cheer Team took 1st Place at in the Coastal Regional Division Competition. Congratulations! 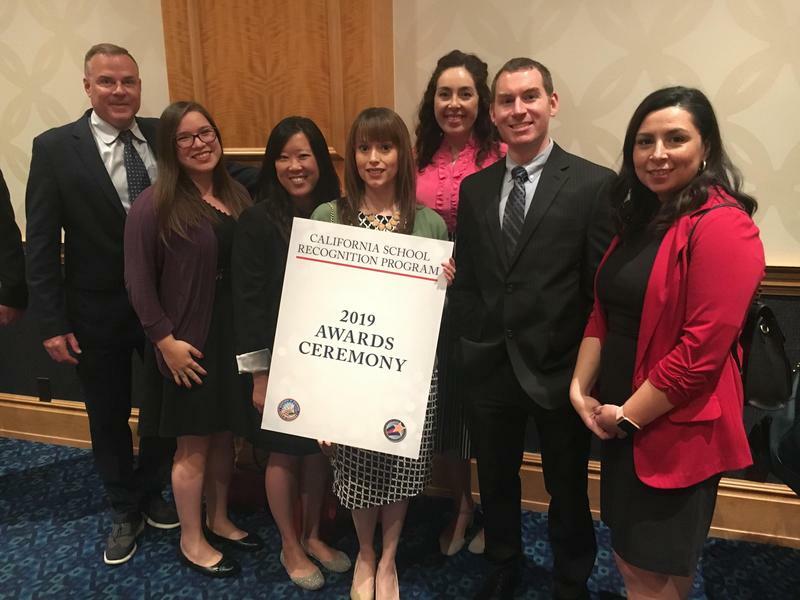 Congratulations to our students, teachers, counselors, staff, and administrators for our second California Distinguished Schools recognition. 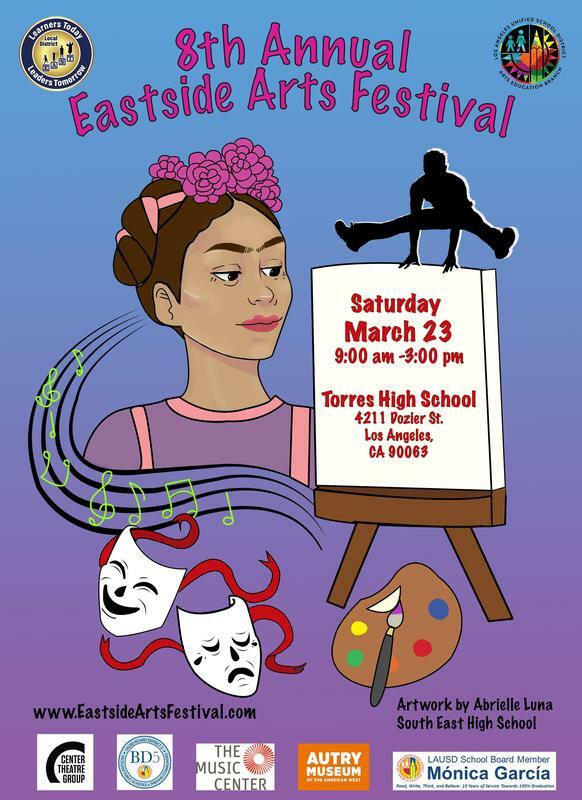 This year our Modern Band class (Period 3) and our MASS Melodies Choir will be combining forces for the 1st time ever to perform at the Eastside Arts Festival hosted by LAUSD at Esteban Torres High School on Saturday, March 23 from 9-3pm. 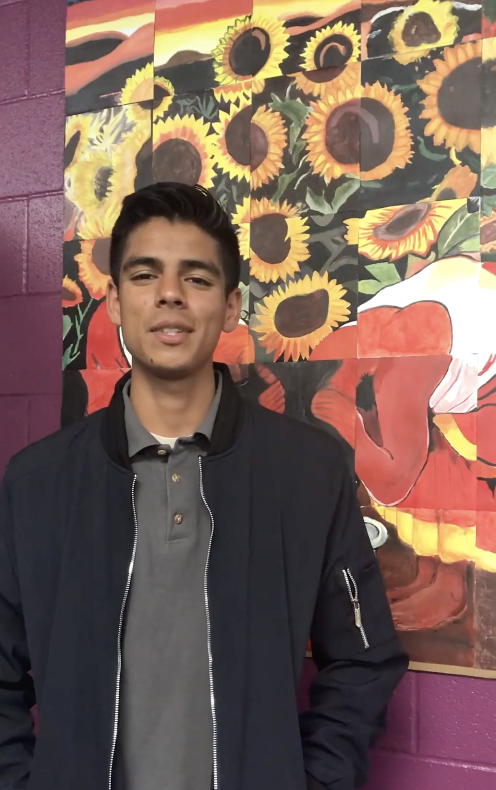 Please consider coming by to support our students and bring your whole family as it will be a very family-friendly event with performances from elementary through high school students, free art activities, food trucks, and more! We even have room on the bus if you'd like to come with us. Please contact Mrs. Fritts or the school for more information.